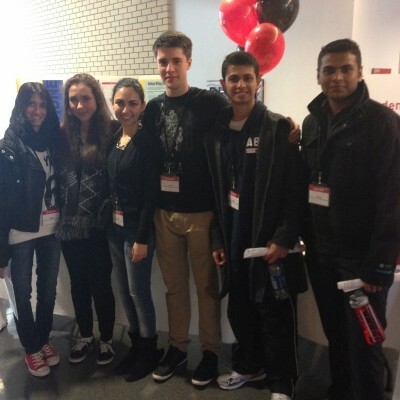 The Student Ambassador program consists of students knowledgeable in the science programs offered at York University. They attend recruitment events to help educate prospective students on the benefits of attending York. Ambassadors attend the Ontario University Fair, high school parent nights, York University’s Fall Campus Day and Spring Open House and hold March Break Tours during high school March Break. They help provide parents and students with answers to their pressing questions and give them a student’s perspective of university life. Let’s Talk Science is a national organisation with student-run chapters at many universities. They deliver science lessons to mostly younger children in the schools – typically grades 4 to 8. This is a rewarding way to impact the lives of young people. Contact the York chapter for more information. (If your organization would like to be added to this list please e-mail us).